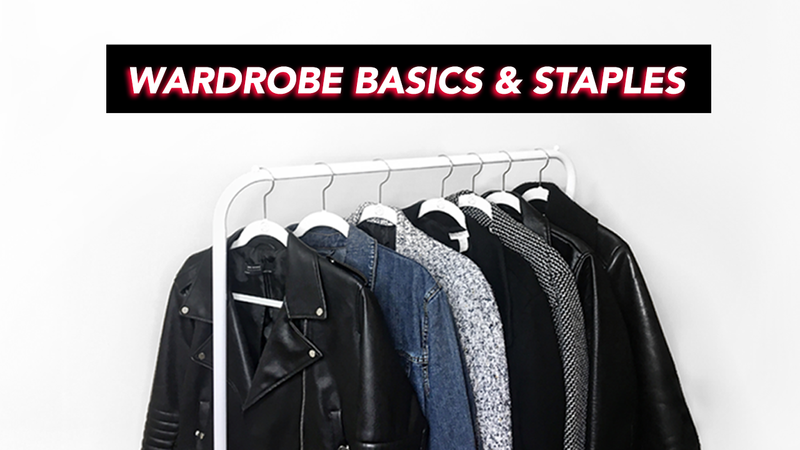 Here are my fashion tips for building your wardrobe with basics. This can also be seen as my top closet stables. It is better to invest in these pieces over time and spend a lot money on items that are trendy for the moment. 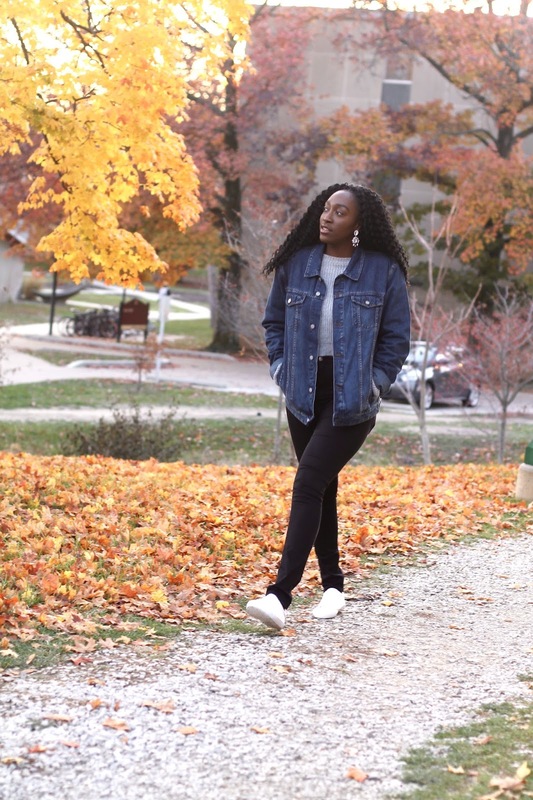 I also show you some examples on how I style these basics.